Think of this scenario. You’ve landed in a new country and you’re at the car rental company. They ask you if you need insurance? You’re not sure. After a long flight, you’re pretty tired, and the kids are complaining about being hungry, so your mind is a mess. In your haste, you decide to purchase the optional insurance policy because the last thing you want to do ifs be responsible for any charges if you’re in an accident. The thing is, despite the peace of mind, paying for the additional insurance is almost always unnecessary. If you own a car at home and have insurance, your policy will usually cover you for car rentals. Even if you don’t own a car, there are many travel credit cards in Canada that provide you with both collision and damage coverage for rental vehicles. Most cards offer excellent collision and damage coverage that will protect you as the cardholder in the event that your rental vehicle is damaged or stolen. 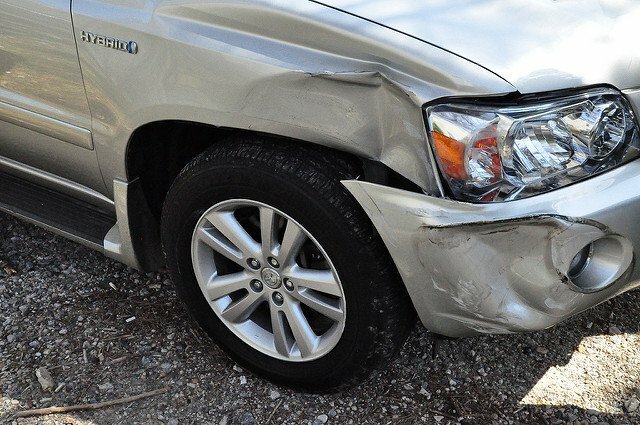 Even if it’s not your fault, you wouldn’t have to worry about the damage done to the rental vehicle because you’re covered. In general, making use of the insurance on your credit card will save you from buying insurance from the rental agency (typically a cost of $16 to $23 per day) and still provide the coverage you need for any damages to the vehicle. If you’re looking for a credit card with excellent car rental insurance, you should consider one of the credit cards below. 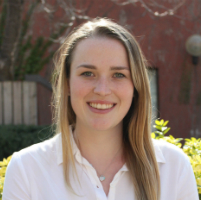 They all provide coverage on rental periods that don’t exceed 48 consecutive days and they require you use the card to pay for a portion or the full cost of the rental vehicle. 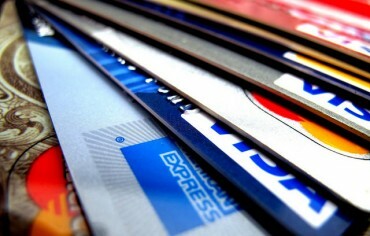 NOTE: It’s important to be mindful of the fact most credit card car insurance does not provide liability coverage. 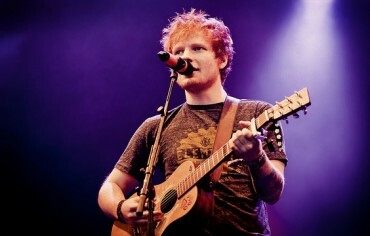 Therefore it doesn’t cover any damages to other cars, property, or people. Finally, you must have declined the rental agency’s collision damage waiver. 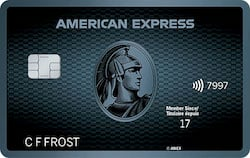 The American Express Cobalt made our list of the best credit cards in Canada under the overall rewards cards category, but it also has some impressive travel benefits. Car Rental Theft and Damage Insurance is included as long as you fully charge your rental to your American Express Cobalt Card. You’re covered for damage or theft of your rental car with an MSRP of up to $85,000. In case you’re wondering, Royal & Sun Alliance Insurance Company of Canada are the underwriters. 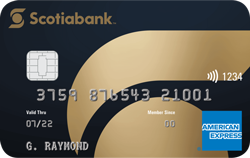 What’s great about the Scotiabank Gold American Express card is that it offers coverage up to the vehicle’s actual cash value plus loss of use charges, reasonable towing charges, and administrative charges that could result from damage or theft. This is quite extensive coverage compared to the other cards. The coverage extends to cars, sport utility vehicles, and minivans provided they seat no more than eight occupants including the driver, and they are used for private use only. As an added perk, you can also get 25% off at participating Avis locations. 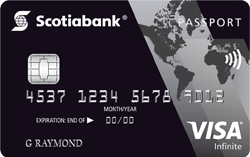 The Scotiabank Passport Visa Infinite offers the same rental car insurance policy and coverage terms as the aforementioned Scotiabank Gold American Express Card for vehicles with an MSRP of $65,000. This card’s rental insurance policy extends to almost all car types – from four seater sedans to minivans – and covers up to the vehicle’s actual cash value plus loss of use charges, reasonable towing charges, and administrative charges that could result from damage or theft. It’s also worth highlighting that the Scotiabank Passport Visa Infinite offers 25% off the base rate on rental car bookings at eligible AVIS locations and charges no foreign transaction fees (which can help you save further if you’re embarking on a road trip outside of Canada). 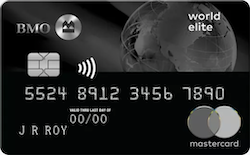 The BMO World Elite MasterCard offers coverage up to $65,000 in damages. One advantage to this MasterCard travel insurance plan is that it also offers coverage up to the actual cash value of your personal effects (up to $1,000 per insured person for a maximum of $2,000). The insurance also provides accidental death and dismemberment benefits of up to $300,000 while occupying a rental car for one accident. In order to receive coverage, you don’t need to pay the full cost of the rental using your card although you must pay a partial cost to receive coverage. Coverage extends to cars, sports utility vehicles, and vans as long as they’re for private use, seat no more than eight occupants, don’t exceed at “¾ ton” rating, and aren’t designed for recreational use. 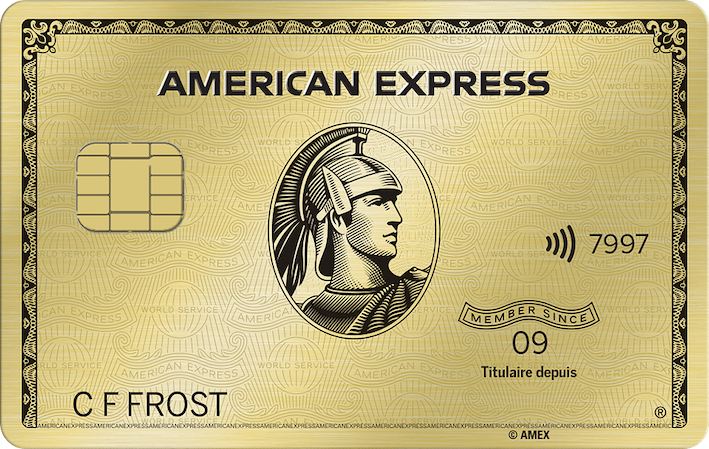 The American Express Gold Rewards card offers similar coverage as the Scotiabank Gold American Express card in that they both offer full coverage up to the vehicle’s actual cash value plus any valid loss of use charges resulting from damage or theft. This card covers vehicles with a manufacturer’s suggested retail price of under $85,000 in its model year. This includes cars, sport utility vehicles, and minivans, provided they have a maximum gross vehicle weight of 2,680 kg (5,966 lbs. ), seat no more than eight occupants, and are for private use only. 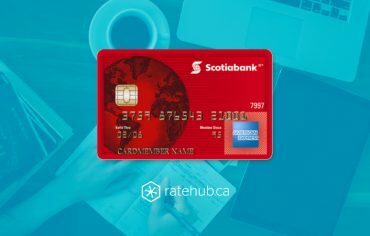 Despite charging no annual fee, the Scotiabank American Express doesn’t skimp out on benefits and ranks among the best credit cards for rental car insurance in Canada. 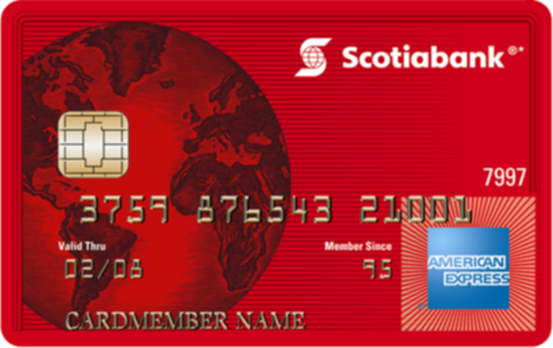 Similar to alternative cards on this list with annual fees, the Scotiabank American Express offers the same coverage period of 48 consecutive days for most private vehicles costing up to $65,000. Not to mention, using this card at eligible AVIS locations will also entitle you to upwards of 25% off the base price of rental car bookings. Regardless of which credit card you have, you can maximize your benefit from the car rental insurance provided. Before renting a vehicle, make sure that the rental agency will allow you to decline the collision damage waiver without making a deposit. Also check the rental car thoroughly for any scratches, dents, or damages before taking possession of the car. This will ensure you aren’t blamed for any damages prior to you taking possession of the vehicle.